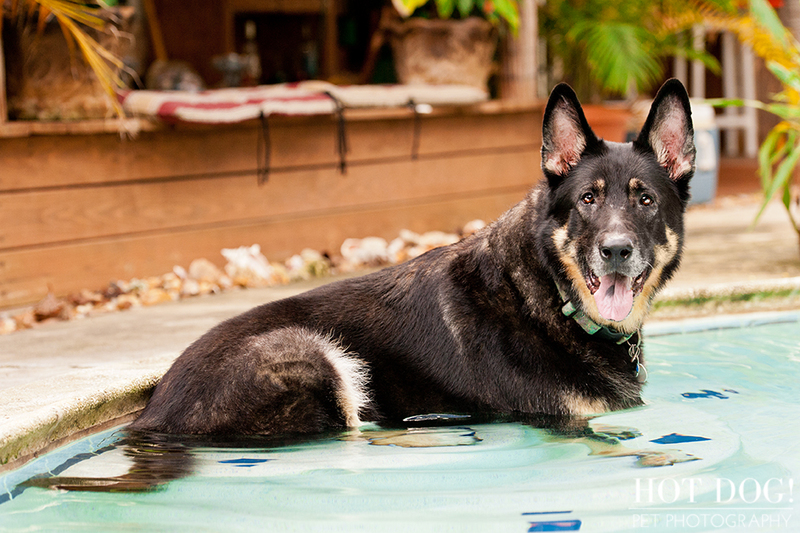 At the end of September, we had the pleasure of photographing handsome Brewster, an 8-year-old German Shepherd! 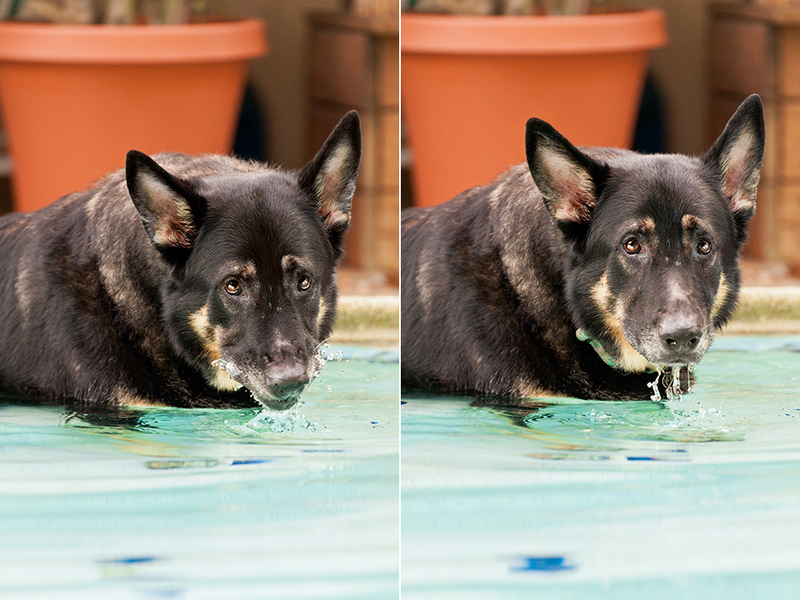 As you can see, he loves lounging in the pool, and he is OBSESSED with his tennis ball! There was also a brief cameo from his housemate, Chanel (she wanted to be in the photos so badly)!